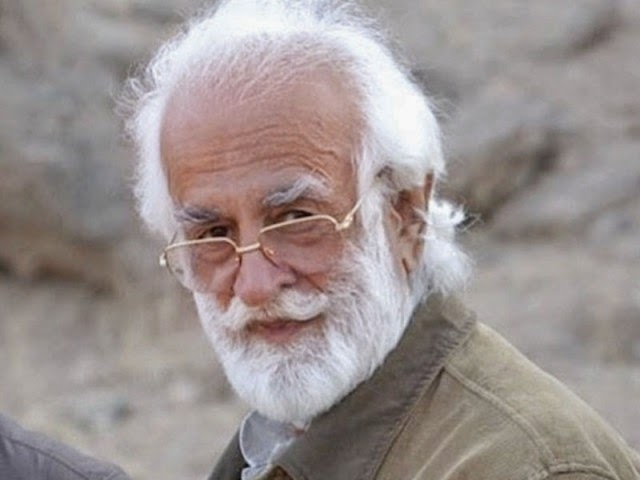 Today is 87th birth anniversary of Late Nawab Akbar Bugti. This day in year 1927, Akbar Shehbaz Khan Bugti was born. He turned out to be a larger than life figure and took a stand against a dictator at the age of 79 years. He was assassinated on the orders of former military dictator, Pervez Musharraf, on 26th August 2006. Once Musharraf resigned as president, the Akbar Bugti murder case was registered against him and it’s still pending in Balochistan High Court. The logical conclusion of Akbar Bugti Murder case in Balochistan High court will help in pacifying the turbulent situation of the province. Since the case has started, the defence team of Musharraf is concocting one excuse after another to delay the case and prevent Musharraf from appearing before Balochistan High Court. In the best interests of Pakistan, this case should be heard on priority basis and dictator Musharraf should be brought to justice. Not to mention, Assassination of Akbar Bugti was arguably the greatest blunder committed by former president dictator Musharraf.